We aim to respond to all enquiries within 1 business day. 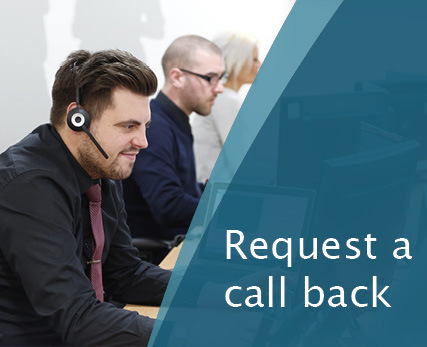 If for any reason you do not receive a response within 3 working days, then please get in touch with us by phone and we will be happy to provide assistance wherever possible. Click here to request a call back from our local printer specialists.